Winslow Design Group designs systems that provide just the right amount of light for the event or task at hand. Imagine a wall-mounted keypad in your kitchen. Each button is engraved with various lighting scenarios: “Day”, “Night”, “Entertain”, and “Off ”. The single touch of “Night” brings the path lights up just to a level where sleepy eyes can see without blinding you with light. 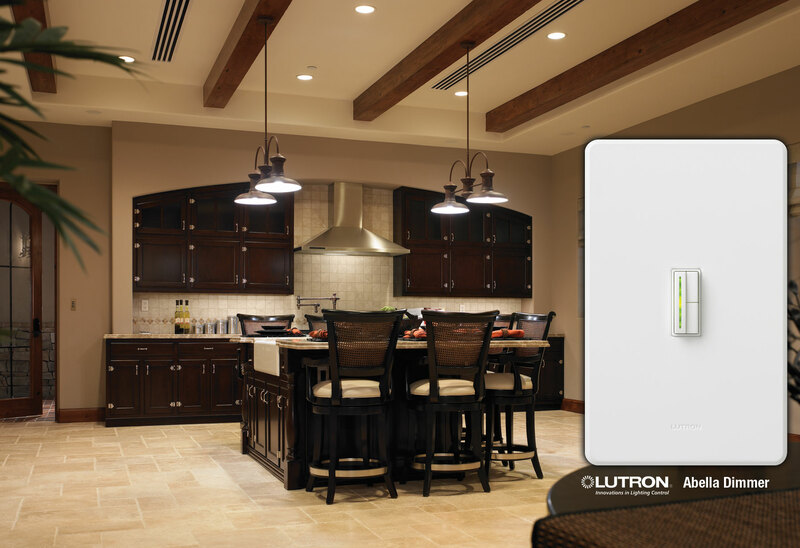 Lighting control provides safety in your home. You can call your home as you approach. The exterior lights brighten, the garage door opens and a selection of lights illuminates all the pathways making your arrival safe and secure. We offer numerous options that can be integrated with all your home systems. Winslow Design Group is a custom systems integration company based in Miami, Florida. 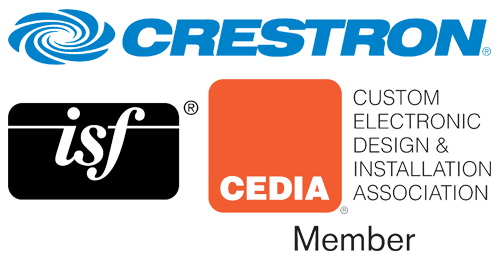 Our company has been involved in designing, selling, installing, programming and supporting commercial and residential audio and video systems both locally and internationally for more than 10 years. © 2006 - 2019 Winslow Design Group. All Rights Reserved.